The work environment you create is one of the most important things you do as a founder. It helps to define your startup and how your employees will act, respond and react while at work. It’s the key difference between having a team and a group of individuals. It’s not the projects that make a team, it’s the startup culture that does it. And, it doesn’t just happen on its own, you’re responsible for creating it. 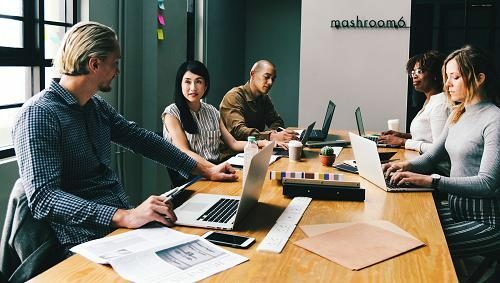 Your startup culture should be a combination of what and, more importantly, how you want things to be done inside your company and the way you want people to work together to deliver on the company’s goals. If you want people to have an insane level of focus on the customer with everything they do, that’s part of the culture. If you want everyone to communicate with one another about what they’re doing, that should be part of the startup culture. If you want people to take costs into account for every action, then that should be part of it. Ultimately, your startup culture forms the basis for how your team operates without you being involved with everything 24/7. You can’t be there all the time. Your culture should always be there to do the heavy lifting for you. So, the first step is for you to decide what’s important. And those things should be the key components of what you believe will make the company successful. What values do you want to bring to your office? What principles do you think will guide your team to future success? Think broadly. These are not step-by-step guidelines that people use to be productive, these are the underlying thoughts and beliefs that everyone will use in all their decision-making and actions every day. There are far too many definitions of what culture should and shouldn’t be. To some extent, it’s in the eye of the beholder. You can make culture mean whatever you want, but recognize that there are consequences for what you choose (good and bad). Some organizations think of culture as team unity and spirit. It’s about T-shirts and hoodies, Friday afternoon beer bashes, and hanging out together after work. Others think of culture as a set of principles to abide by, posted on motivational posters hanging on walls across their office. Still, others see it as the common bond that brings all company employees together. We like to think of the culture as the operating system of the company. It’s a framework of values, philosophies, and principles that exist to guide the behavior and decision-making of your team. In the absence of your presence, you want your team to come out with the right answer—what your culture tells them to do. To us, that’s the key. It’s a common way of thinking about what to do and how to do it. In the hustle and bustle of getting things done in the early days of a startup, building a culture is often overlooked. This is a huge mistake. Whether or not you create it, a startup culture will come to be. If you don’t take action to make it what you want, it will be driven by the various people you hire and will grow outside your control. To be sure, you will lose control of the culture at some point in the future, but if you put your fingerprints on it early and tightly control it by recognizing when it’s followed (and when it’s not), you can develop it into a powerful tool that helps your startup achieve it’s goals much more quickly. 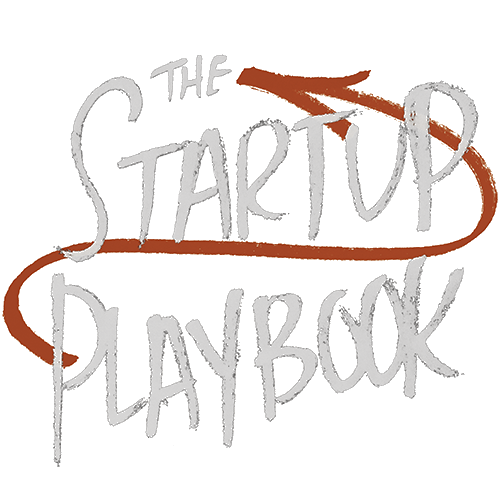 We discuss startup culture frequently in The Startup Playbook. 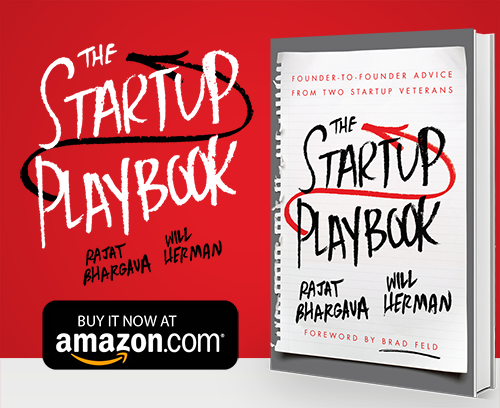 It’s one of the many topics we cover to help shift the odds of success in the founder’s favor. Check it out.